Bethesda Softworks announced at its E3 presser that id Software’s DOOM would have a free demo on Xbox One, PS4 and PC for the week. As per Bethesda on Twitter, the demo’s time has been extended. If you’ve ever wanted to experience DOOM for yourself, then the demo contains the first level of the single-player campaign for your pleasure. Head here for download links to your platform. Bethesda hasn’t confirmed for how much longer the DOOM demo will be available so pick it up as soon as possible. 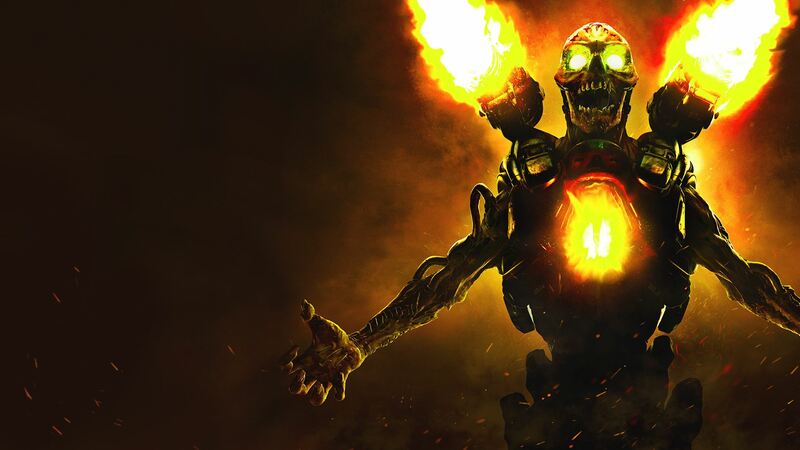 As well as you should – DOOM has been praised for its single-player campaign which returns to the roots of the franchise, packing in secrets and the same gameplay. Its multiplayer does update things in a more Call of Duty-like fashion and will be receiving its first DLC with Unto the Evil which adds new maps, a new Demon Rune and more along with SnapMap updates in the future.